/ Blog / Siding / Why HardiePlank® Siding? Just like how good quality roofing materials are important to minimizing the costs of roof repair, picking the right siding material for your home can help you save a lot in terms of siding maintenance. With so many options available today, picking a material that suits your needs can be a very difficult process unless you go for HardiePlank® siding. HardiePlank® siding panels are made of a unique mixture of cement, sand, natural cellulose and other additives. They combine the advantages of wood, vinyl and concrete. Those advantages make HardiePlank® siding one of the most reliable siding options available from us in terms of durability and lifespan. One of the greatest advantages of HardiePlank® siding over other siding options is its ability to resist damage-causing factors. Wood siding panels are vulnerable to rot, vinyl siding tends to form blisters and fade over time and metal siding can rust; none of these are a problem with our HardiePlank siding. You’re less likely to keep paying for siding repair with durable HardiePlank panels protecting your home from the elements. 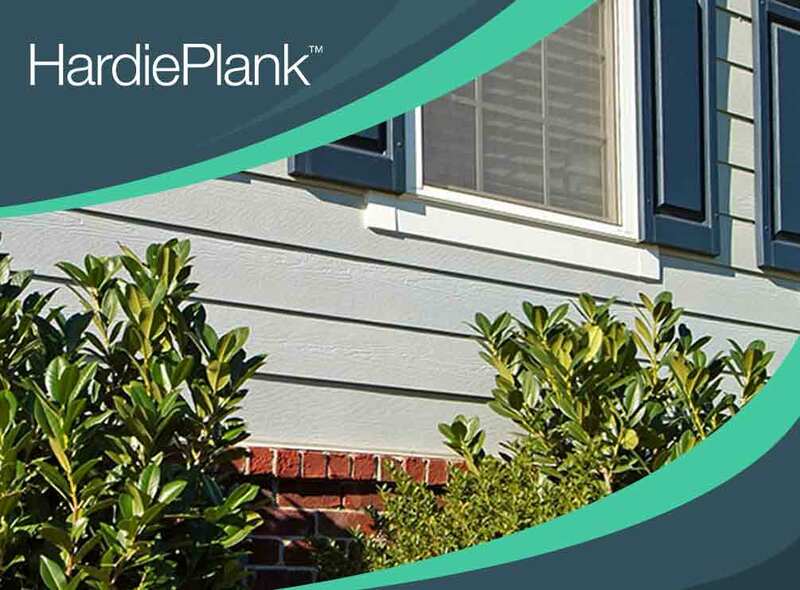 HardiePlank® siding is one of the most energy-efficient siding materials available today. Its high thermal resistance helps reduce the amount of heat that passes through your walls. Furthermore, HardiePlank siding requires very little maintenance, which means you also spend less energy (and money) to keep it in good shape. Despite being a mix of multiple components, HardiePlank® siding is a great option for siding replacement. Individual panels can be designed to imitate the look of classic hardwood siding panels or have a smoother, minimalistic feel reminiscent of vinyl siding. HardiePlank® siding can be painted over, although a chosen color added during the manufacturing process also looks good on its own. Make the switch to HardiePlank siding with our help. Moss Roofing is the leading source of HardiePlank® siding panels in Fishers and Indianapolis, Indiana. You can call us at (317) 207-4778 or fill out this online contact form to request a free quote.